Matchbook advertising the Leonard Whiting Insurance Center, Hancock NY. 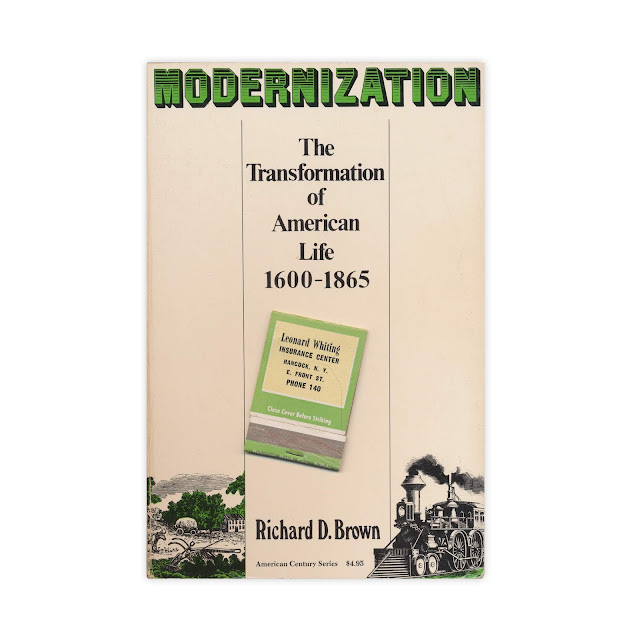 Found in "Modernization: The Transformation of American Life 1600-1865" by Richard D. Brown. Published by Hill and Wang, 1976.